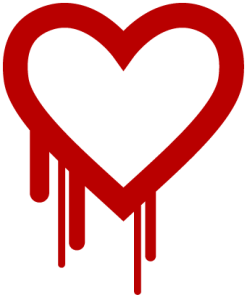 We are happy to announce that the Heartbleed Bug (CVE-2014-0160) is patched for all our servers which are vulnerable to it. Along with the patch we are required to perform a restart to services which are affected, including LiteSpeed Web Server, cPanel & WHM, Mail Services, FTP Services, etc and there was a brief service interruptions due to the restart. UPDATE: All server level certificates are reissued as well as a precautionary measure.